Fig. 2. 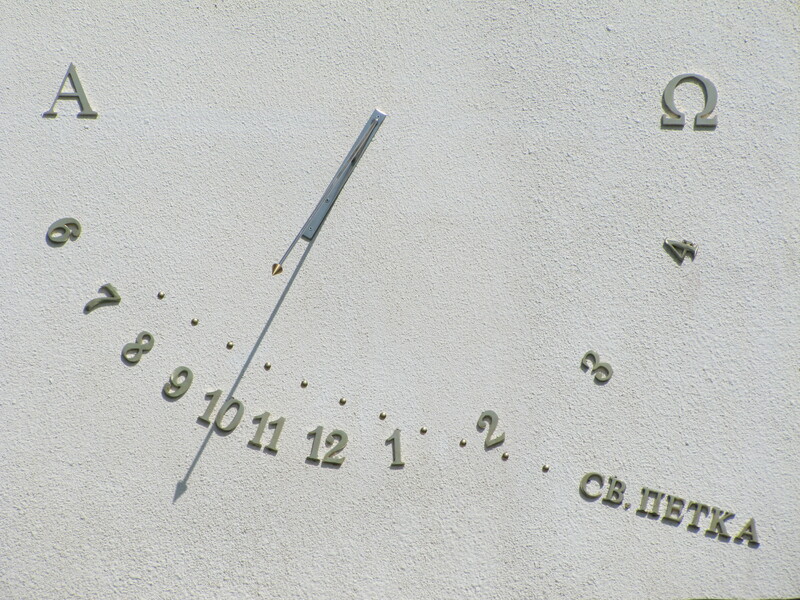 The Fenek Monastery sundial, constructed on the 21st of May 2016 (sponsored by Nenad Živković and Slavoljub Dragićević).